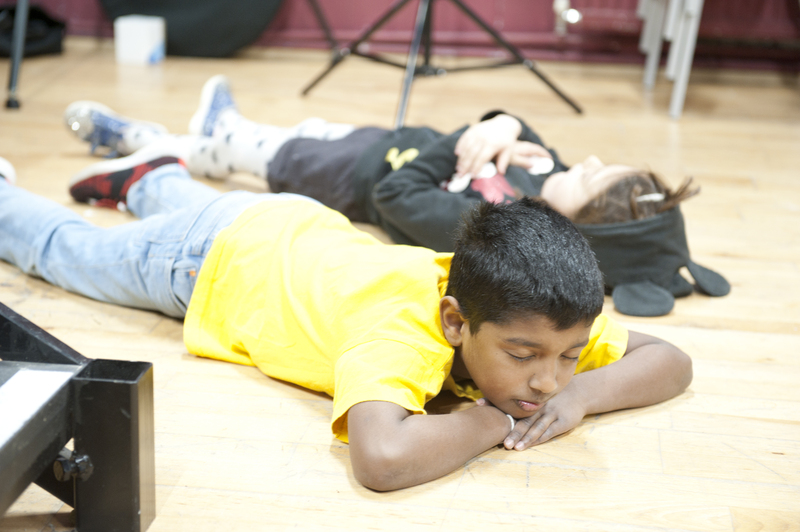 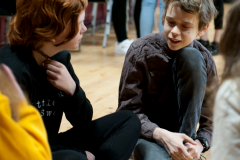 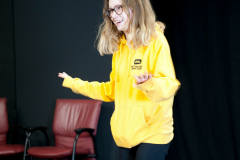 Drama and LAMDA classes for adults and young people. 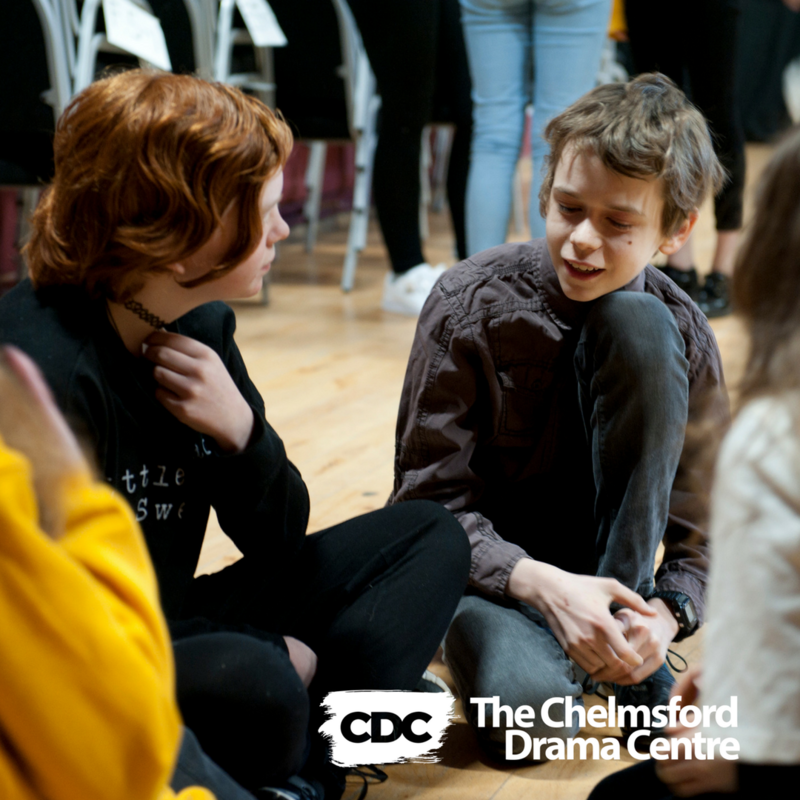 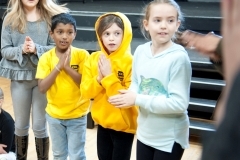 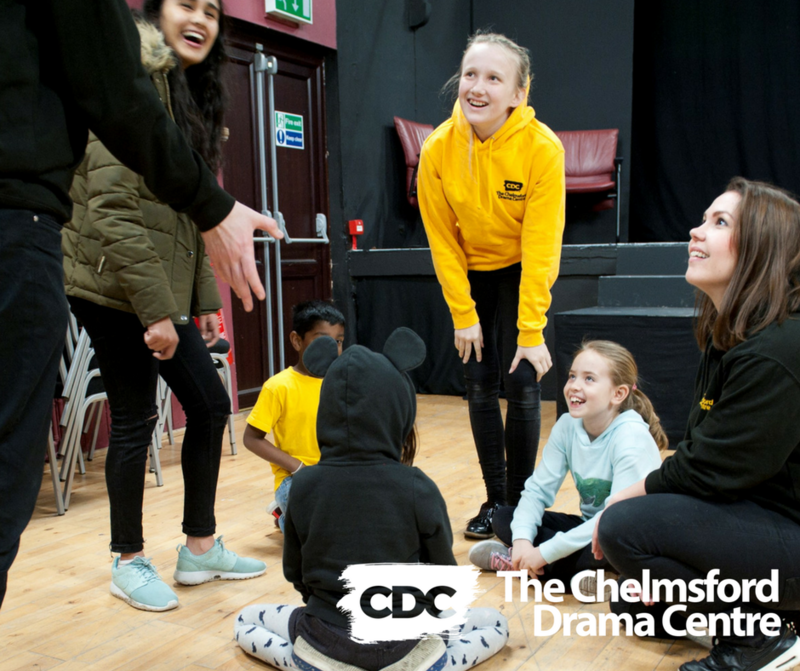 The Chelmsford Drama Centre is a family run drama school for 6 – 18 year olds. 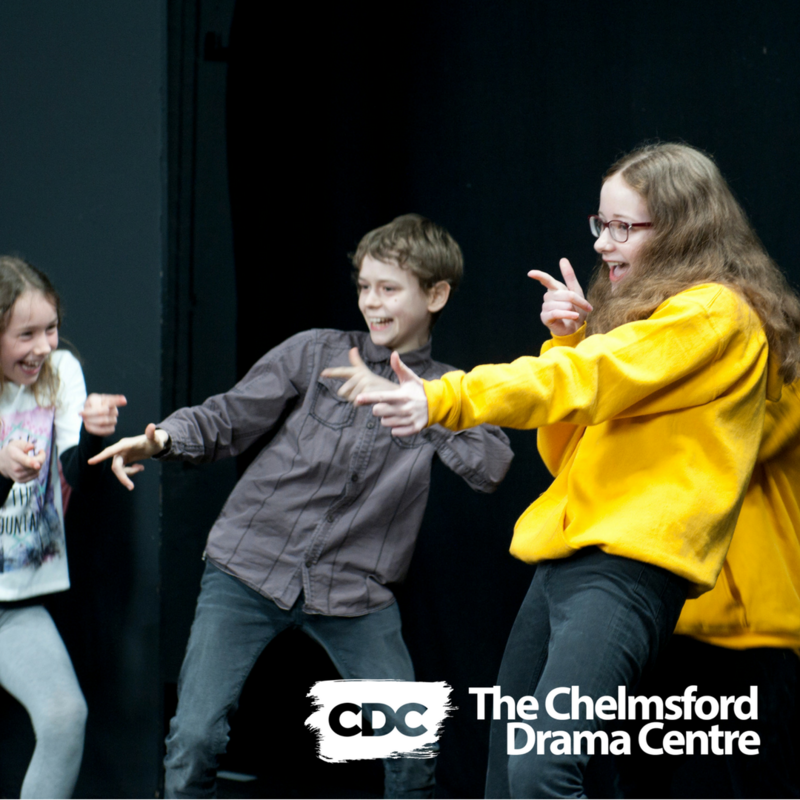 We offer Drama classes, not singing, not dancing- just Drama! 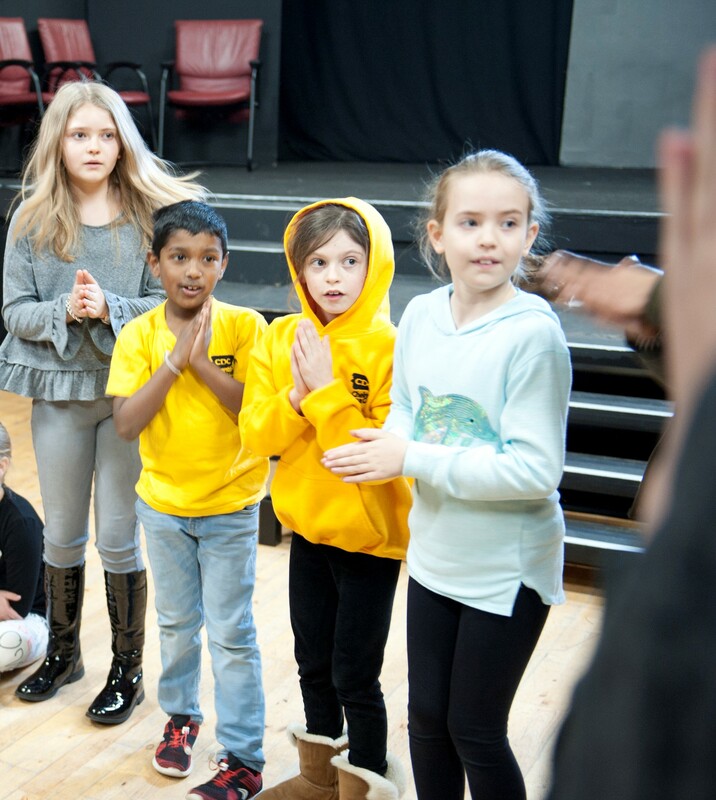 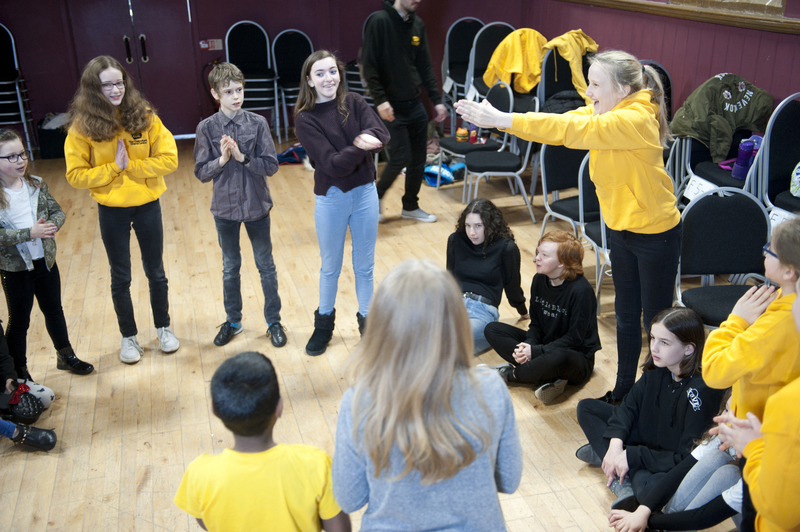 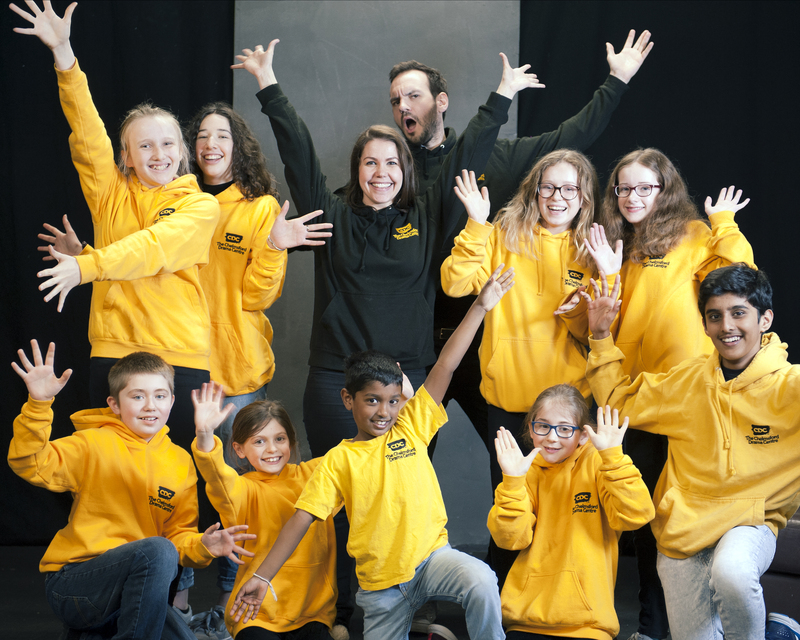 Founded by Leanne Johnson in 2017, it is Leanne’s passion to help students to not only develop their acting skills but to feel more confident and to pursue what they love. 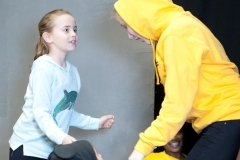 Our classes are high energy, upbeat and fun! 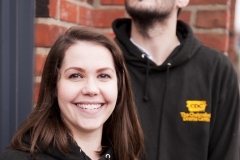 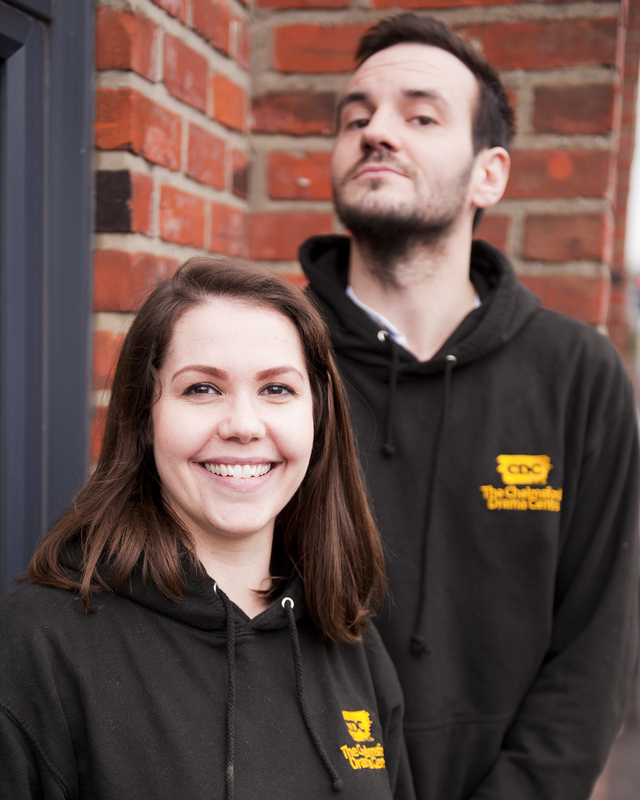 All of our teachers are DBS checked, public liability insured and very experienced in the teaching and acting sectors. 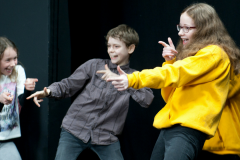 We also specialise in LAMDA classes. 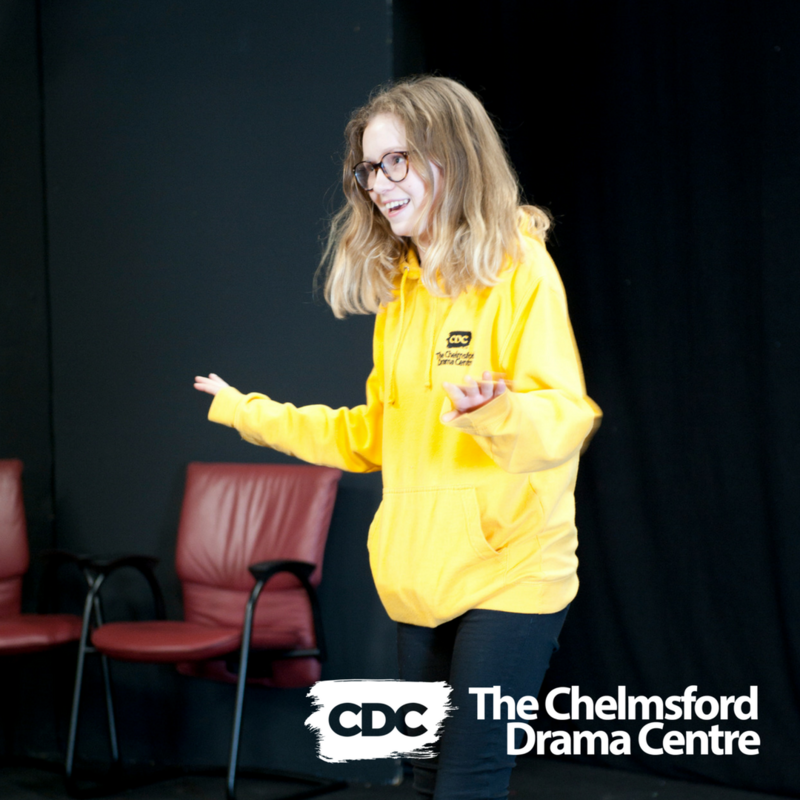 Check out our What is LAMDA? 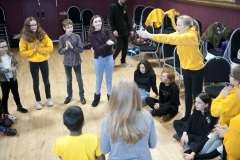 page for more information. 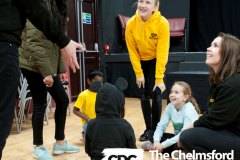 Copyright 2018 © by The Chelmsford Drama Centre.